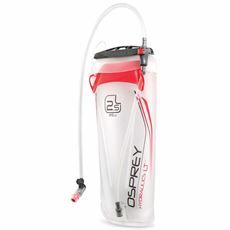 Here at GO Outdoors we understand the importance of staying hydrated when out and about. 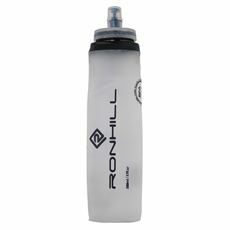 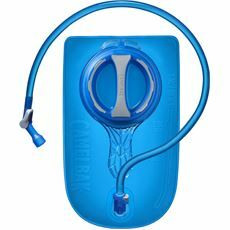 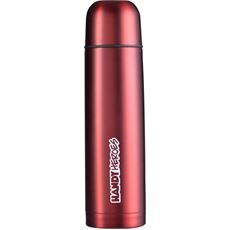 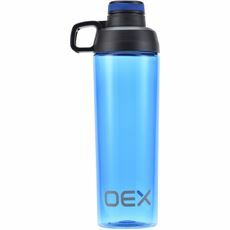 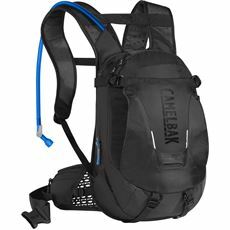 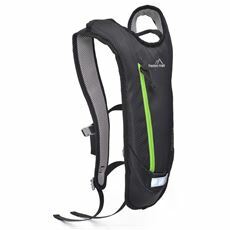 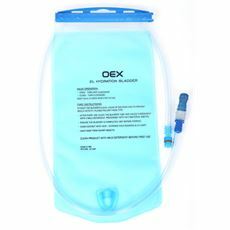 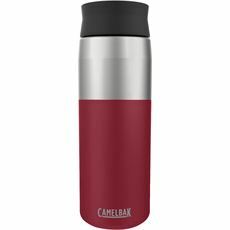 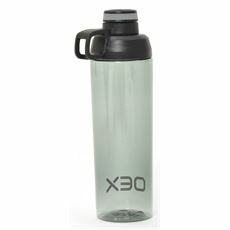 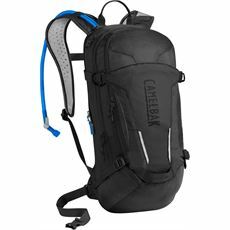 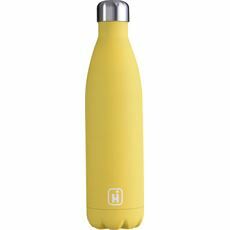 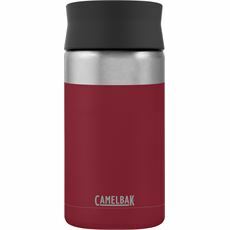 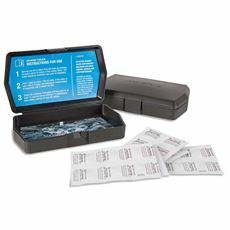 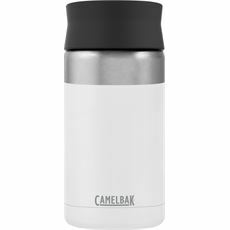 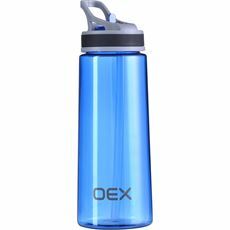 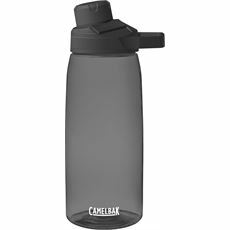 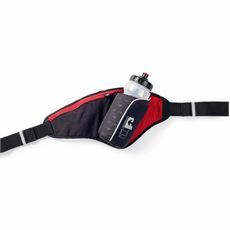 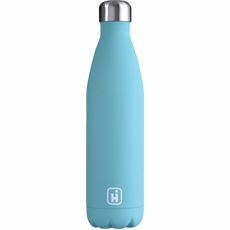 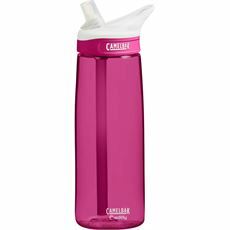 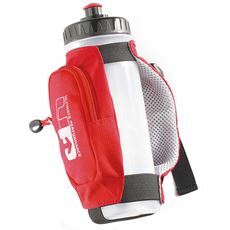 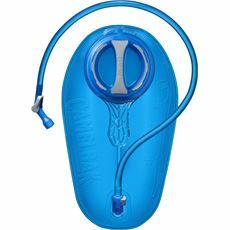 Have a look at our selection of hydration packs, flasks, bottles, camelbaks, platypus water bottles and water purifiers. 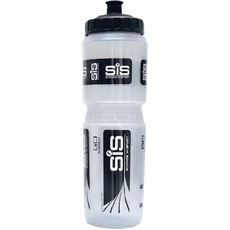 All created to make sure you keep hydrated before becoming dehydrated.